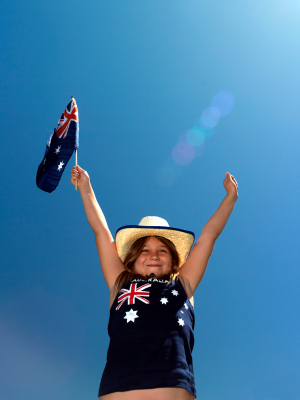 Stay cool this Australia Day. 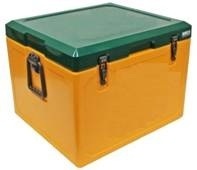 We have a limited quantity of Green and Gold WCI-55 Iceboxes going out the door at $150 ex GST (R/retail $239). 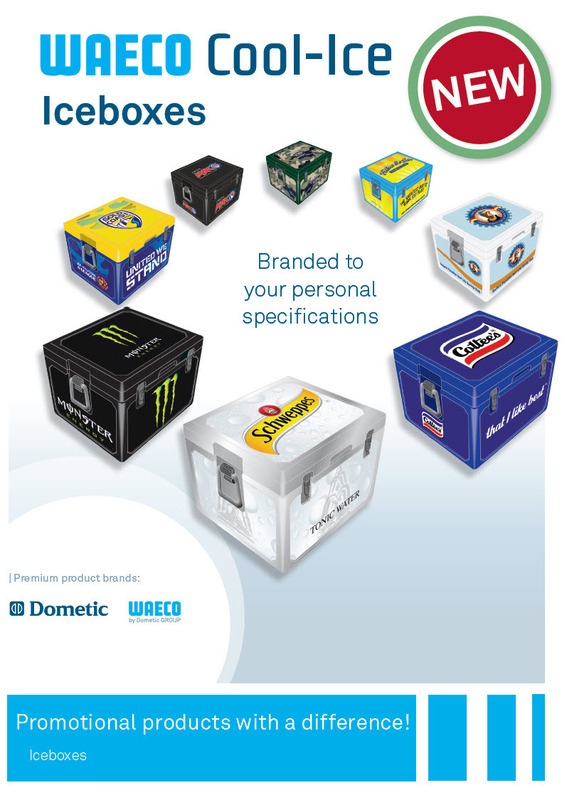 These have a 55 litre capacity, measure 485 x 565 x 420mm and weigh 9.3kg. There is no minimum quantity and a single freight charge of $30 applies, regardless of quantity! 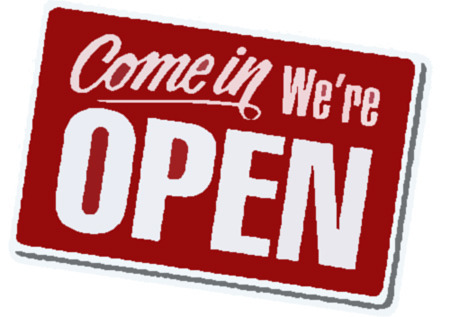 Please call us on 03 9546 3855 - we are Open for Business! We hope that you had a great Christmas and New Year's break. At Kirra Promotions, we are looking forward to being of service to your organisation in 2013. As the year ramps up, we would love to organise a time to meet, have a coffee and discuss your Corporate Clothing & Promotional Merchandise requirements for the year ahead.